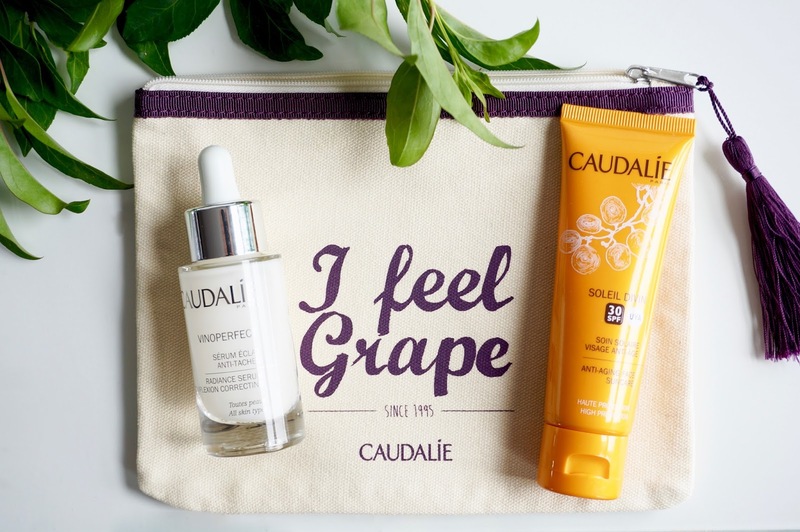 I wanted to share my love for this brand and the lovely team at Caudalie have kindly sent me their best selling anti dark spot remover Vinoperfect Radiance Serum, Anti Ageing Face Sun Care SPF30 as well as a super cute makeup pouch to giveaway to one of you guys! Yay! I'm super excited to share this on my blog, as it’s a brand I really enjoy and I’m sure you guys will love too. Protecting your skin from harmful UV rays is a must all year round and especially in the summer. The Caudalie Anti Ageing Face Suncare SPF30* offers global anti-ageing care with a wide UVA/UVB spectrum. It has a subtle scent and applies easily, leaving your skin moisturised and protected. It doesn't feel heavy or greasy either. It contains Grape-seed Polyphenols and innovative sun filters UVA / UVB, Vinolevure® So if you fancy winning these gorgeous products, check out the rules below! 4. One winner will be picked at random and I will contact you within 24hrs by email. If I don’t hear back within 48 hours, another winner will be picked. Good luck! If you have any questions, please leave them in the comments below. *This giveaway is in collaboration with Caudalie who have kindly gifted the items. 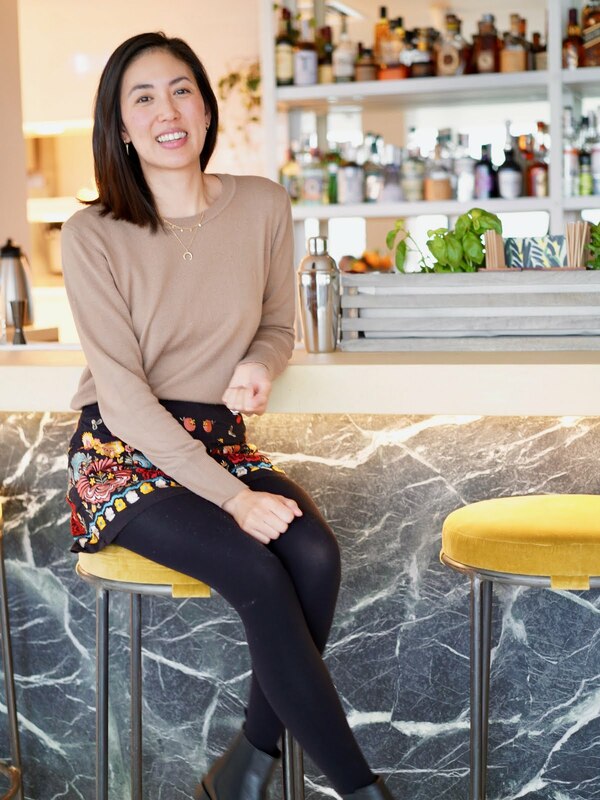 As always my opinions are my own, I’m sure you will love these products as much as I do! What Caudalie products would you love to try?